LL.M. 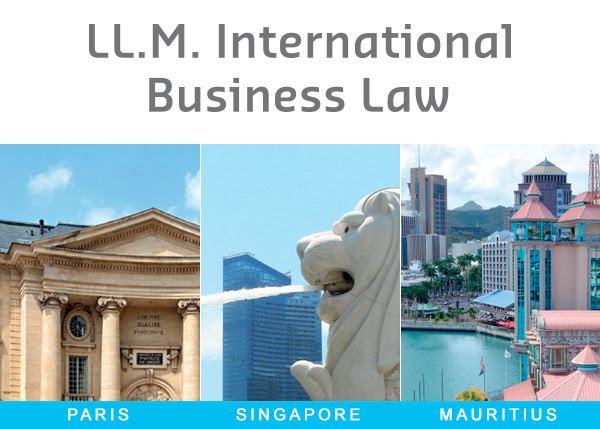 in International Business Law (Paris) - Find Your LL.M. "When I graduated last year from my LL.M. in International & European Law I was looking for another LL.M. in another field of law that always interested me, namely business law. [...] I decided to apply for the LL.M. 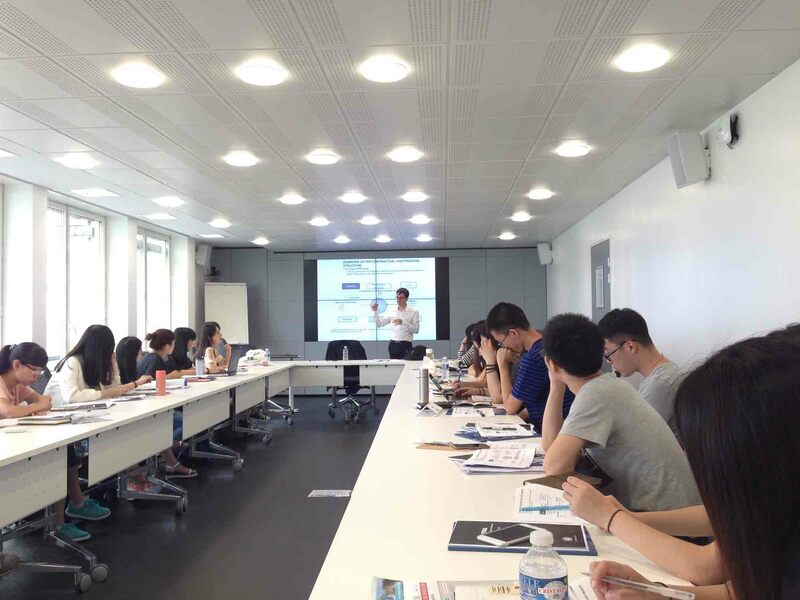 IBL at Sorbonne-Assas International Law School for several reasons: it offered by far the most interesting program; furthermore, I really enjoyed the dual ’approach’, which makes this program stand out when compared to other LL.M.’s. The program consists of two parts, where the first part is focused on the theories (given by topnotch professors), the second part is the practical part, [...]. Thanks to this LL.M. 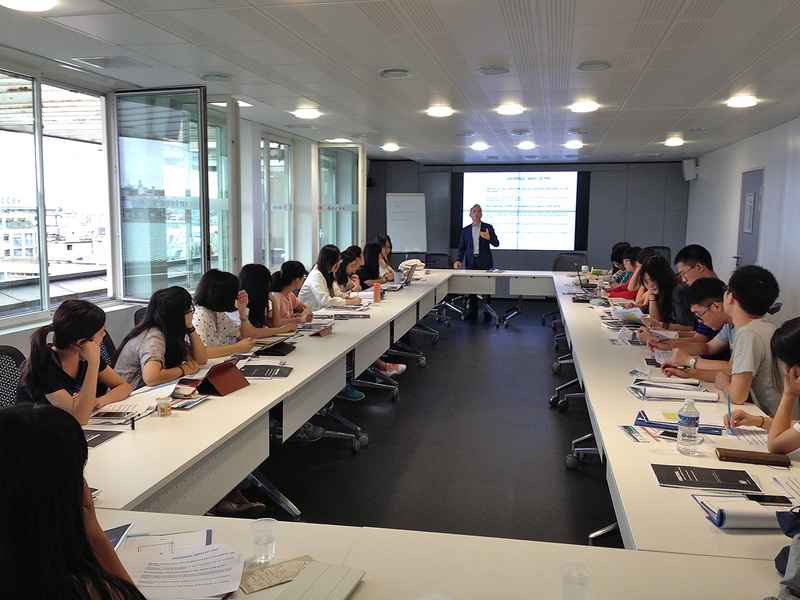 I expanded my knowledge of business law, improved my languages, made a lot of new friends, from all over the world and was able to secure my dream job." 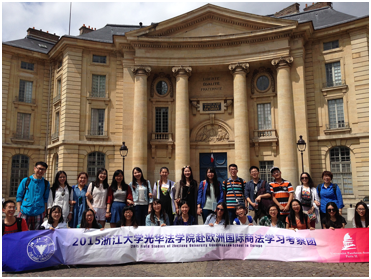 Sorbonne-Assas Summer Law Schools is a 2 to 6 weeks' academic summer programme, giving students the opportunity to study abroad in Paris. 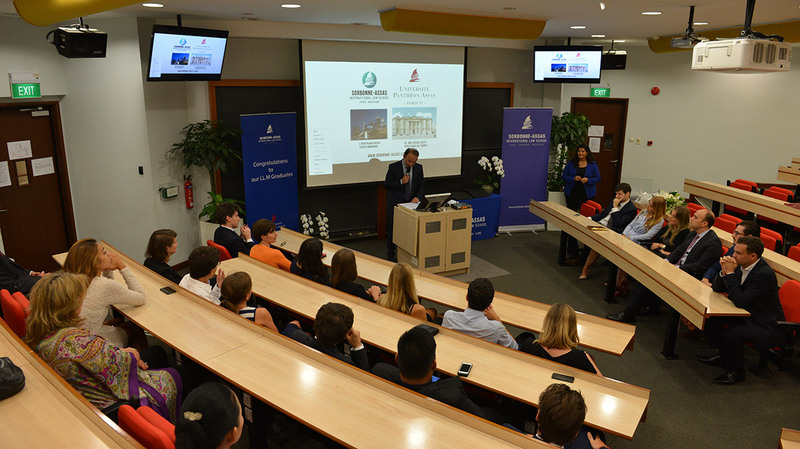 Choose your study destination: apply for 2016 LLM intakes !